Shows that Mormon temples and the rituals performed in them have no basis in the Bible or ancient Jewish and Christian history. Beautifully illustrated. Ideal for distribution at Mormon temple openings. Available in English, Bulgarian, Dutch, Finnish, Hungarian, Portuguese and Spanish — 100/$20.00. Highlights the doctrinal differences between Mormonism and biblical Christianity. Available in English, Albanian, Amharic, Bulgarian, Chinese, Dutch, Filipino, Finnish, French, Greek, Hungarian, Italian, Korean, Malagasy, Portuguese, Quechua, Romanian, Russian, Spanish and Ukrainian — 100/$15.00. A look at the major historical contradictions in Joseph Smith's First Vision story. Available in English, Bulgarian, Finnish, Hungarian, Portuguese, Russian, Spanish and Ukrainian — 100/$15.00. 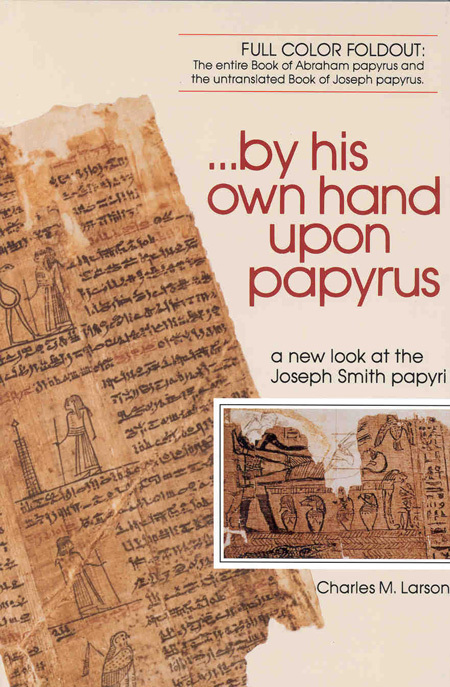 Summarizes the evidence that the Book of Mormon had a human, not a divine, origin. Available in English, Bulgarian, Filipino, Finnish, Hungarian, Portuguese, Russian, Spanish and Ukrainian — 100/$15.00. Request free samples in the language(s) of your choice. An award winning, 55 minute video documentary that respectfully challenges the foundations of Mormonism. Available in DVD format (English and Spanish) or VHS format in English — $10 each. Also available in Spanish, Chinese (subtitled) and Filipino (Tagalog) — $10 each. Offered FREE to members of the LDS Church. Buy it now online at our E-Store! 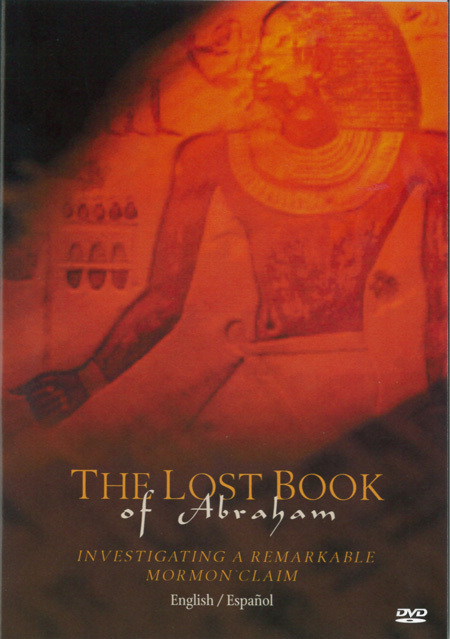 LDS Egyptologist Stephen E. Thompson, Ph.D. has called this "the best source to go to if you want to know what's been going on with the Book of Abraham." Free to members of the LDS Church — send $5.00 for postage and handling ($16 if outside the USA). Non-Mormons may purchase this book for $12.00 plus $5.00 for p&h at our E-Store. Read a review of this book. the biblical plan of salvation as understood by Evangelical Christians. Free to members of the LDS Church — send $5.00 for postage and handling ($16 if outside the USA). 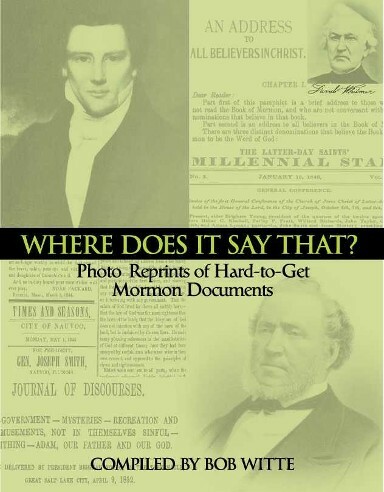 Non-Mormons may purchase this book for $3.00 plus $5.00 for p&h here. Photo reprints of hard-to-get Mormon documents on the LDS Church's teaching on various issues including: Adam-God, Polygamy, the First Vision, and Blood Atonement. Free to members of the LDS Church — send $5.00 for postage and handling ($16 if outside the USA). Non-Mormons may purchase this book for $6.00 plus $5.00 for p&h here. Available in English, Albanian, Estonian, Filipino, Hungarian, Portuguese, Romanian, Russian, Spanish and Ukrainian — 100/$20.00. Easy to read expose on spiritual dangers of the Watchtower Organization; concludes with a clear gospel presentation. Available in English, Amharic, Filipino, French, German, Greek, Hungarian, Italian, Malagasy, Portuguese, Quechua, Russian and Spanish — 100/$15.00. Our fax number is (616) 451-8907. Click here for printable order form. Telephone. Our telephone number is (616) 451-4562. We are open from 8:00 a.m. - 5:00 p.m. Eastern Time. If you call during our off hours you may leave your order on our voice mail. Please be sure to speak slowly and clearly, leaving complete instructions on where to ship your order along with detailed billing instructions.